Brave Combat Federation had a historical start to 2019 as the biggest MMA promotion in the Middle East put on a show to remember in front of a huge audience in Manila, the Philippines for Brave 22. 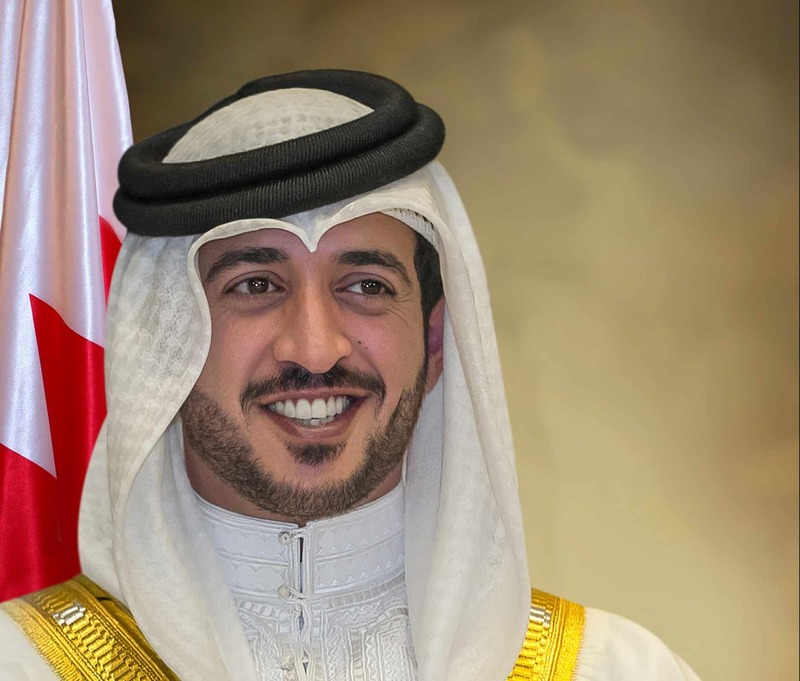 While in the country to oversee the final preparations and meet with President Rodrigo Duterte, His Highness Sheikh Khalid bin Hamad Al Khalifa talked about the organization’s worldwide reach and its continued growth in and out of the MMA world in a special interview with ESPN5, partner of TV5, the biggest network in the Philippines. “Brave will never stop. We’ll be travelling to each country and having events in most of them, and continuing until we are the best in the world”, said His Highness.